Hi... Im from India. I was planning to do a deeper study on the constitutional law field preferably from UK. Hence, can you help me with a few queries. 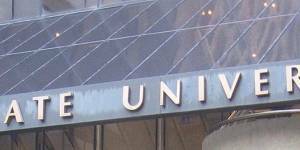 Which are the best universities in United Kingdom for taking a LLM in Public Law? How useful is Public Law LLM from UK for a student aspiring to be a lawyer?